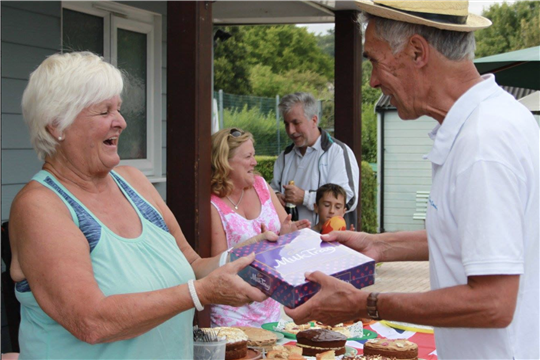 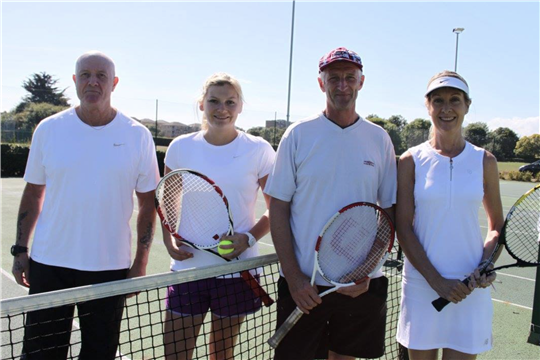 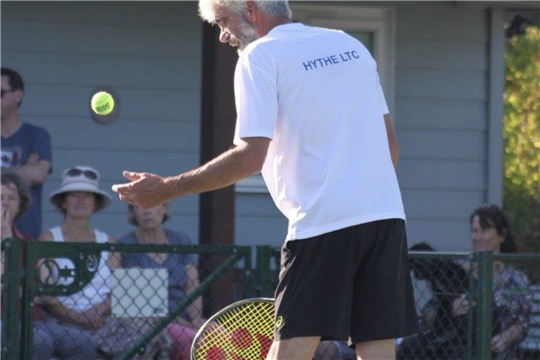 At Hythe LTC, we very are proud to provide high quality tennis facilities to our members. 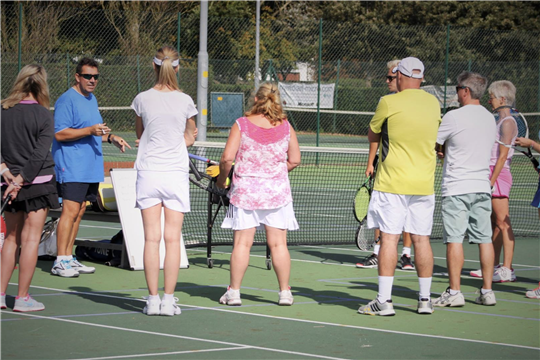 We are very active in the community and our club is open to ANYONE who wishes to join. 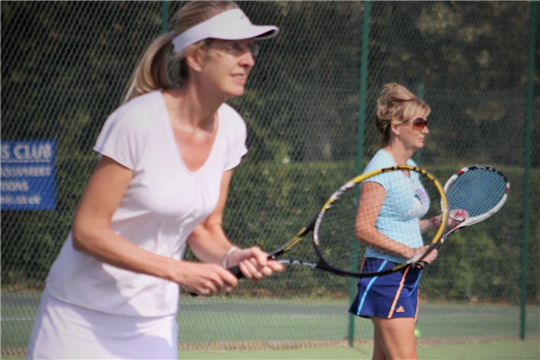 Join now to start enjoying your tennis today!